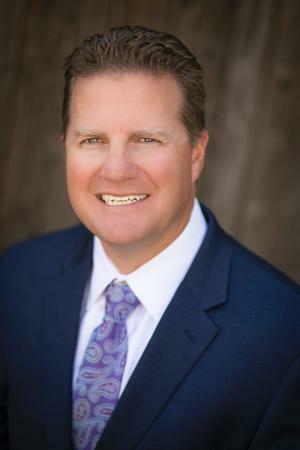 Gerad R. Mowrey : Summit Financial Group, Inc.
Gerad has been with the firm since 1998. He is both a Certified Financial Planner (CFP®) and an Enrolled Agent with the Department of the Treasury, qualified to represent clients before the IRS. He provides a comprehensive approach to wealth accumulation and preservation, and prepares taxes for and provides tax advice to individuals, partnerships, LLC’s, corporations, estates and trusts, all with the goal of providing tax efficient strategies that maximize income and minimize tax liability. Gerad has a passion for people, and for helping his clients achieve their financial goals. Gerad earned a bachelors’ degree in finance in 1997 from San Diego State University and attained the Certified Financial Planner designation in 2012. Gerad and Michelle have three children, Gage, Grace and Gwendolyn. He enjoys boating with his family, traveling, mountain biking and golfing.